In Part 1 of this series, we introduced the THINKstrategies white paper “The Best-of-Breed Advantage for Financial Management: Get the Full Benefit of the Cloud,” examining three options for financial management systems: traditional on-premises software suites, Software-as-a-Service suite packages, and best-of-breed SaaS solutions. Today, we begin to delve a little deeper into the field by discussing why the time is right for SaaS solutions. Lower Entry Cost: With SaaS, you buy what you need, typically on a monthly subscription cost, so you don’t have a huge up-front cost. Also, you spend zero money on hardware to support the software as it’s loaded onto the cloud and your employees simply uplink to access the software. You further save by needing littel to no IT support in-house. Rapid Time to Benefit: SaaS solutions typically can be implemented in a matter of weeks, days or even hours, compared to the months that previously went into installing and training on a new on-premise suite. Pay as You Go: Monthly subscription fees give you a better handle on your budget as there are no unanticipated cost overruns and add-ons. Integration and Scalability: Increasingly robust application program interfaces (APIs) allow you to customize your software package and integrate the pieces you need and value to create the best package for your company’s needs. Because the SaaS providers are focused on each piece of the puzzle, you are getting the best version of each type of software, woven together to meet your company’s demands. Work Anywhere: Because the software resides in secure locations in the cloud, your employees can work from anywhere, be it remote offices, from home or while on the road. This saves a huge expense of having hardware to serve employees in various locations. Higher Adoption Rates: Because the applications are available via web browsers, they tend to have a lower learning curve and higher adoption rates by employees, and employees don’t look for “work around” options. SaaS services have grown rapidly over the past five years, in some cases outpacing the projected growth rates even amidst the uncertain economy that has plagued the globe for the past decade. 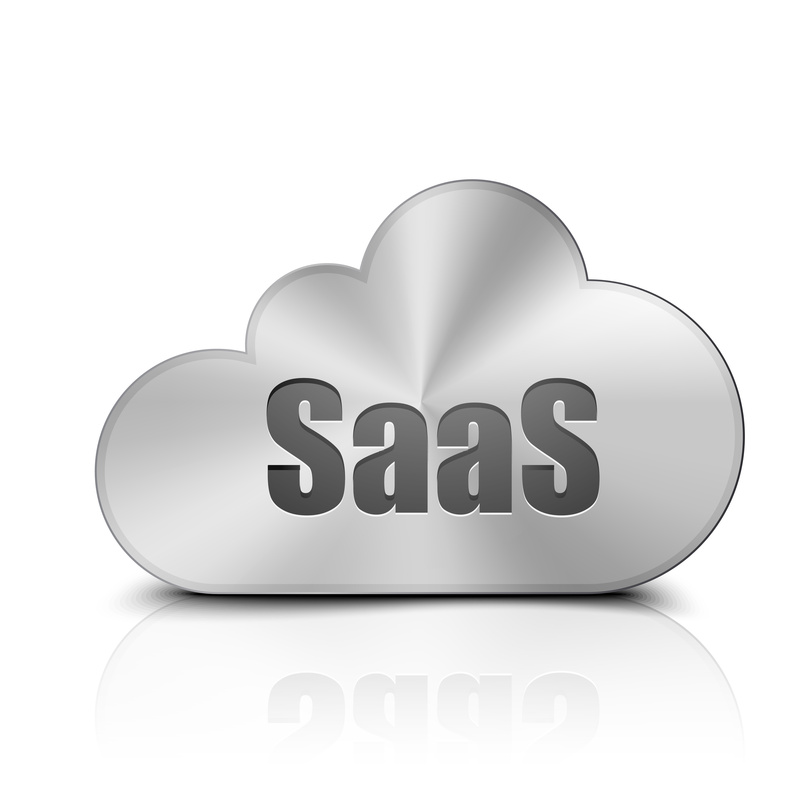 A 2015 IDC study found the worldwide SaaS and cloud software service grew by 24.4% in 2014 to reach $48.8 billion in revenue. A Gartner survey cited in the white paper that was updated in 2012 had projected a 19.6% annual growth rate through 2016, meaning the actually growth rate has been nearly 25% higher than that projection. The IDC study the annual growth rate through 2019 to be 18.3%, nearly 5 times faster than the traditional software market. By 2019, the cloud software model will account for $1 of every $4.59 spent on software, IDC predicts. The greatest reason for this growth, in addition to the advantages cited above, is that SaaS providers are able to quickly adapt their software to customers’ needs as each developer focuses on a single platform that can quickly be integrated and adapted to each customer. And all this integration and improvement comes to the companies through their monthly subscription fees and at NO additional cost. Traditional, on-premise software suites cannot keep up with these nimble advantages from the cloud-based providers. More and more providers of the on-premise suites are turning to cloud-based offerings, but they continue to marry their software packages into suites with few options for customization to meet your company’s needs. In the upcoming blog, we’ll look into more detail on why best-of-breed SaaS applications offer you an advantage in developing your financial management system. Contact us when you are ready to find out how to integrate the best of all worlds into a package of software that will meet your needs and satisfy your employees.